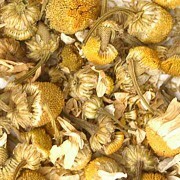 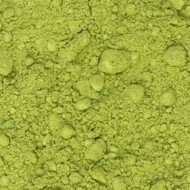 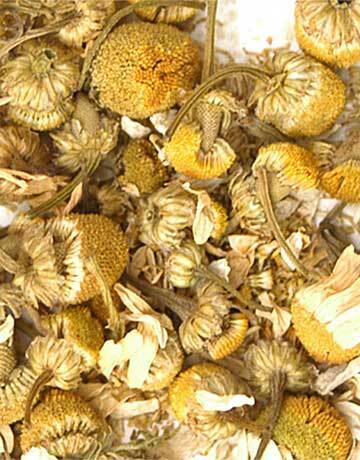 An aromatic and flavorful herb made from whole Egyptian chamomile flowers. 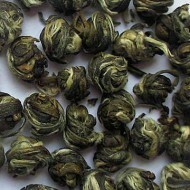 Great after dinner and especially useful just before bed. 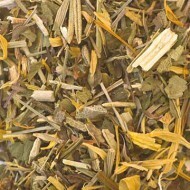 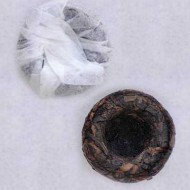 This herb makes a clean and mild, naturally sweet refreshing herbal infusion with a warm and comforting finish.